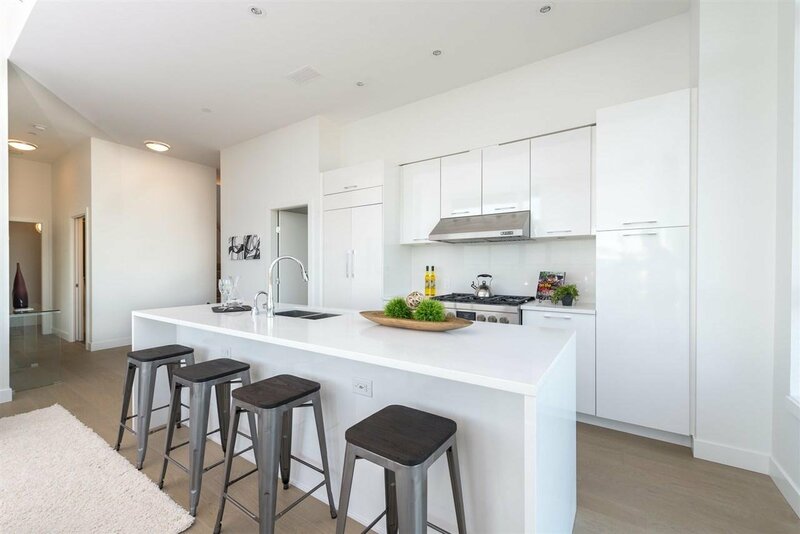 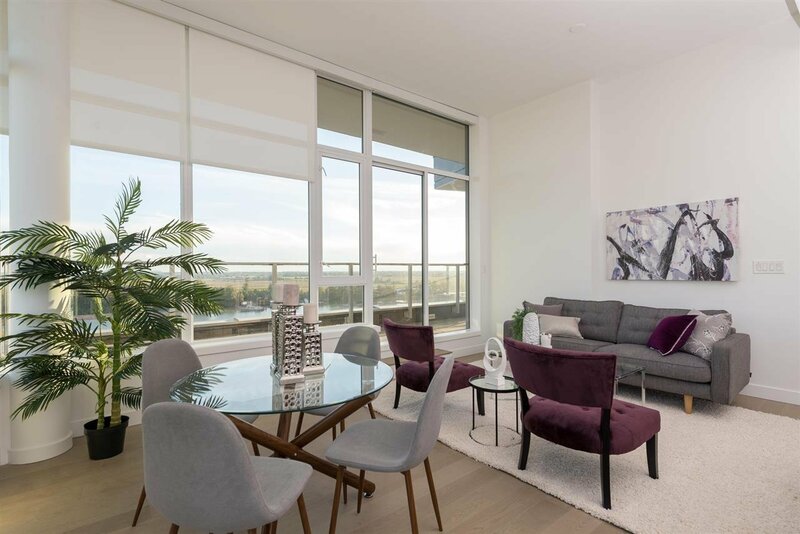 Description: Brand new 3 BD 2 BTH +Flx Penthouse of One Town Centre centrally located in the emerging neighbourhood of River District. 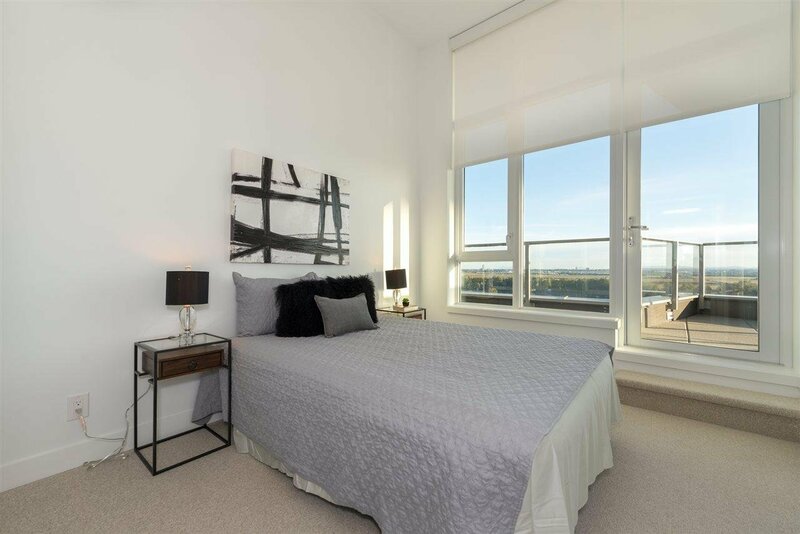 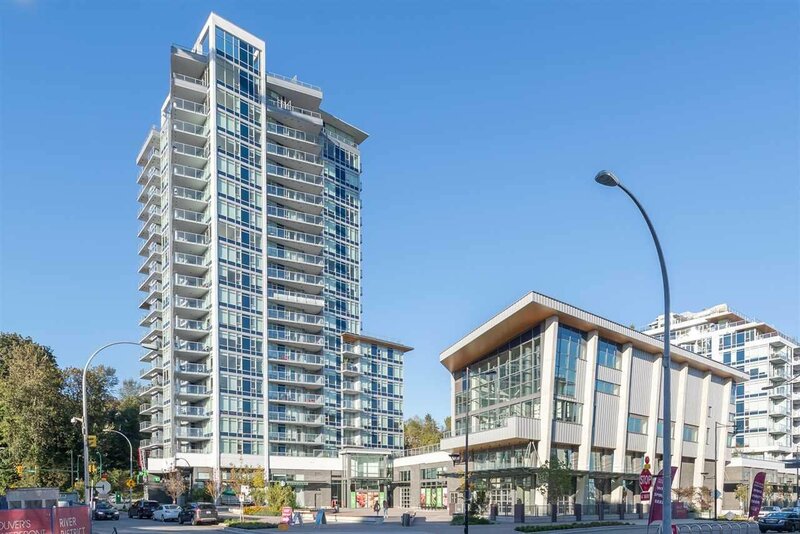 It's the tallest building in this neighbourhood so come and live on the top of it all! 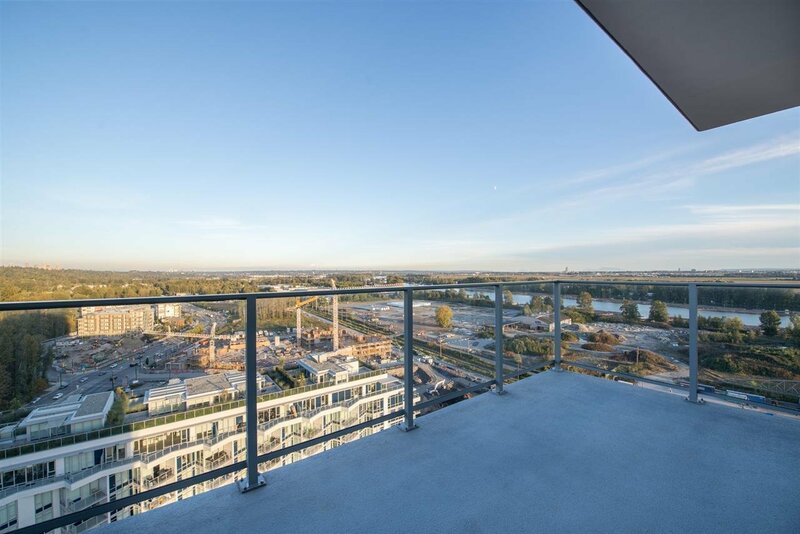 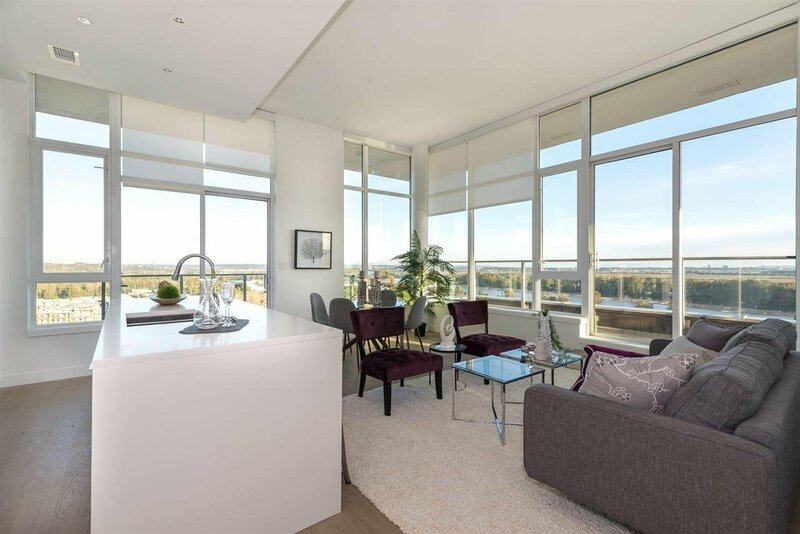 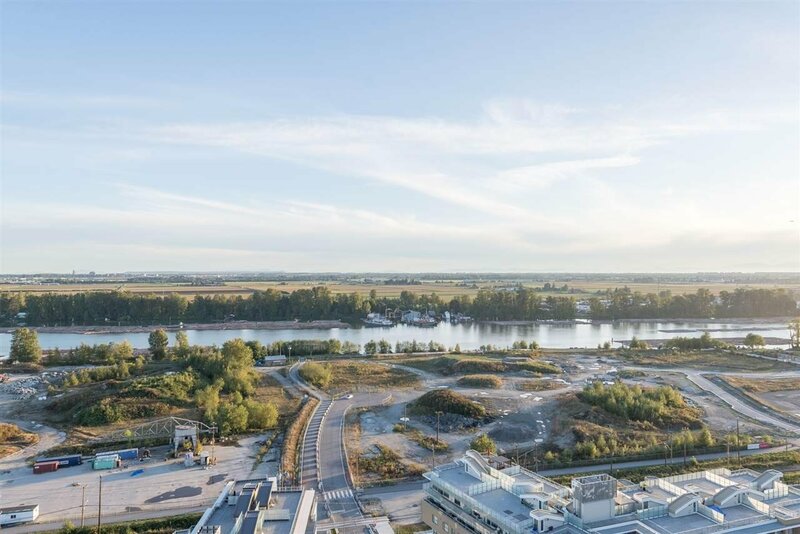 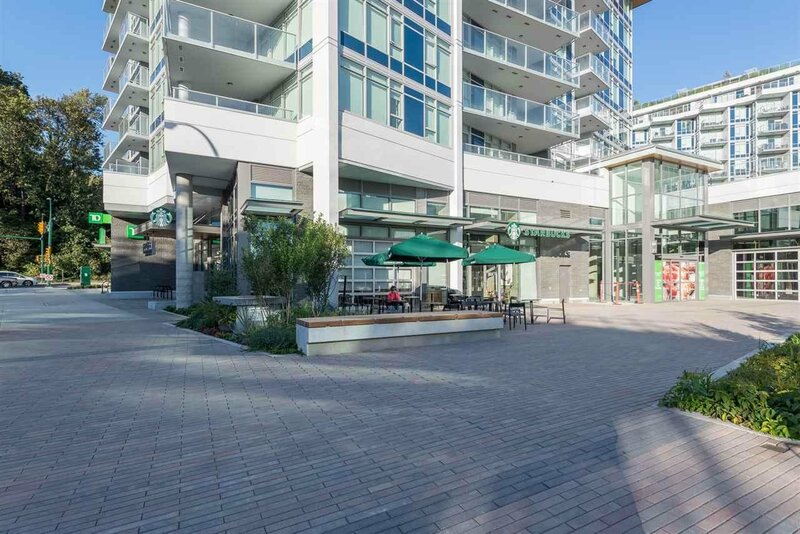 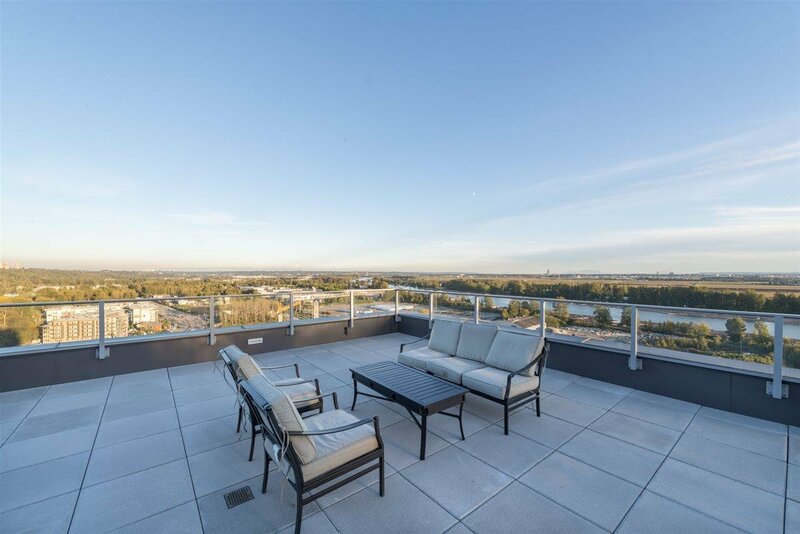 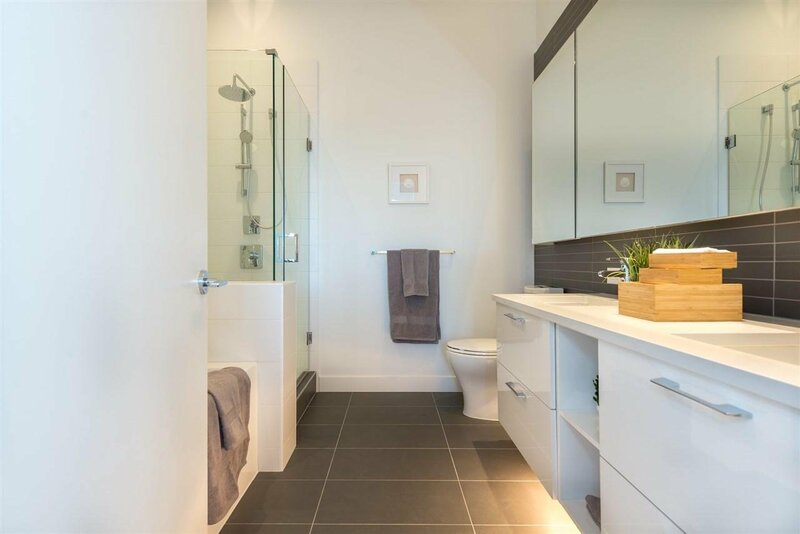 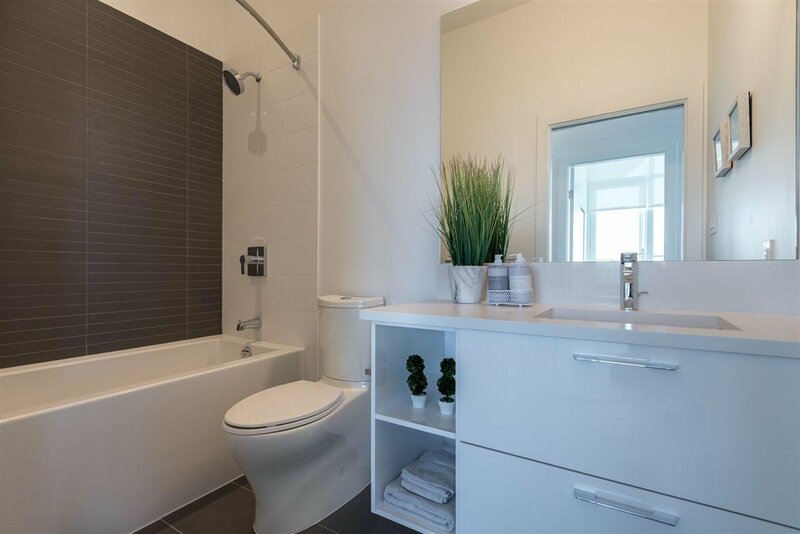 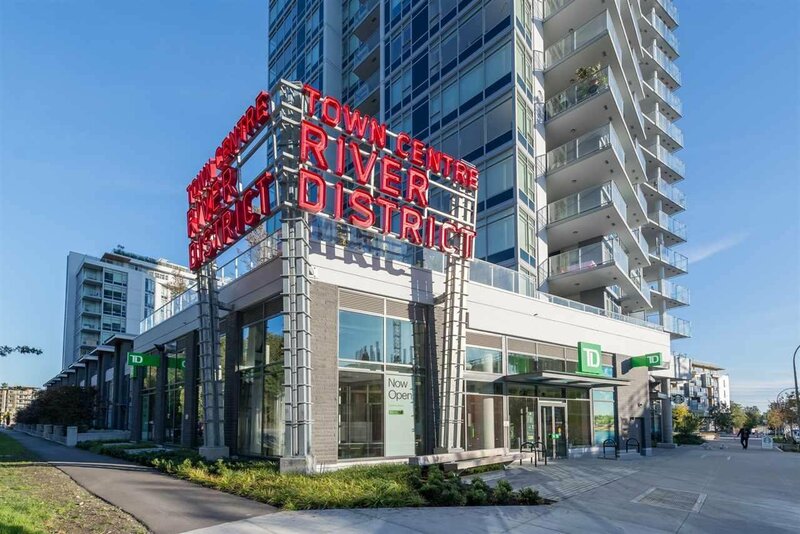 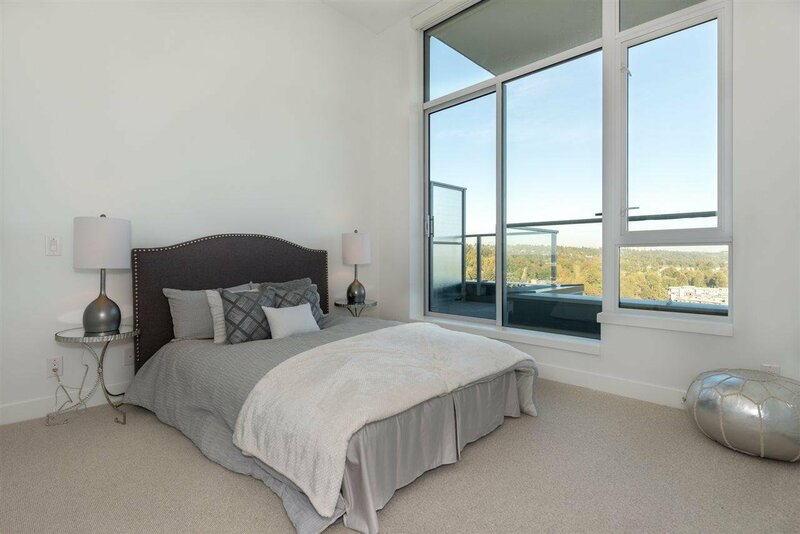 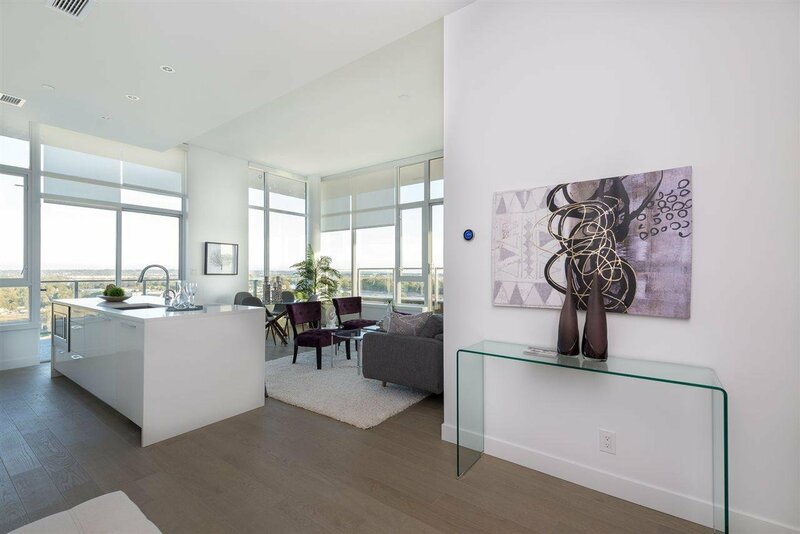 South-East facing corner unit with over-height ceilings, and 1900 sqft of outdoor space overlooking the panoramic view of the Water and Vancouver, Burnaby and New West. 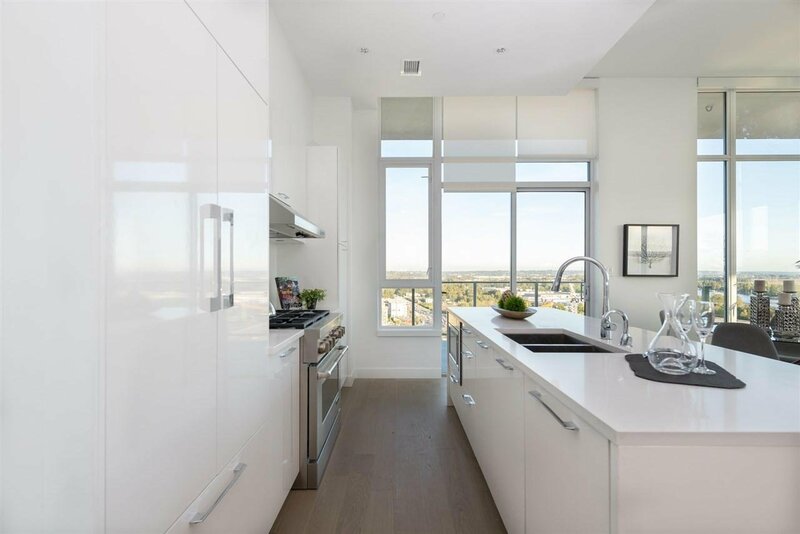 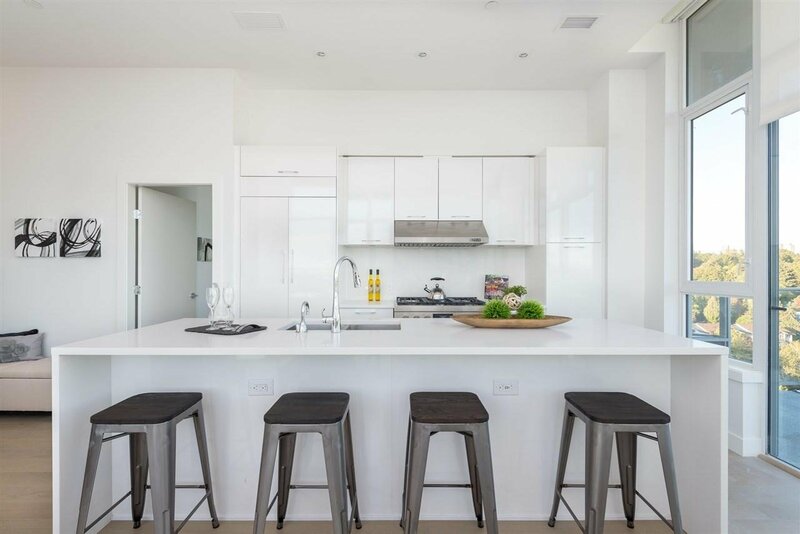 Interiors include SS appliances by Jenn-Air with 5 burner gas cooktop, fridge, quartz countertops, auto blinds and air conditioning. 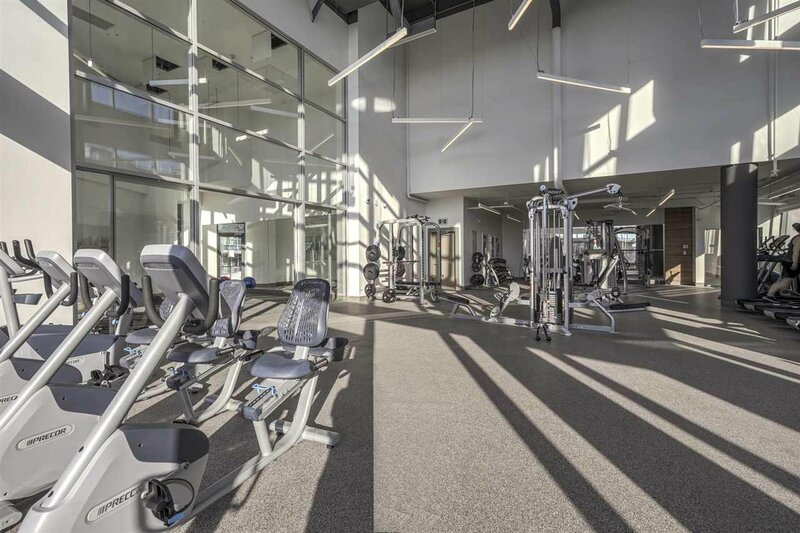 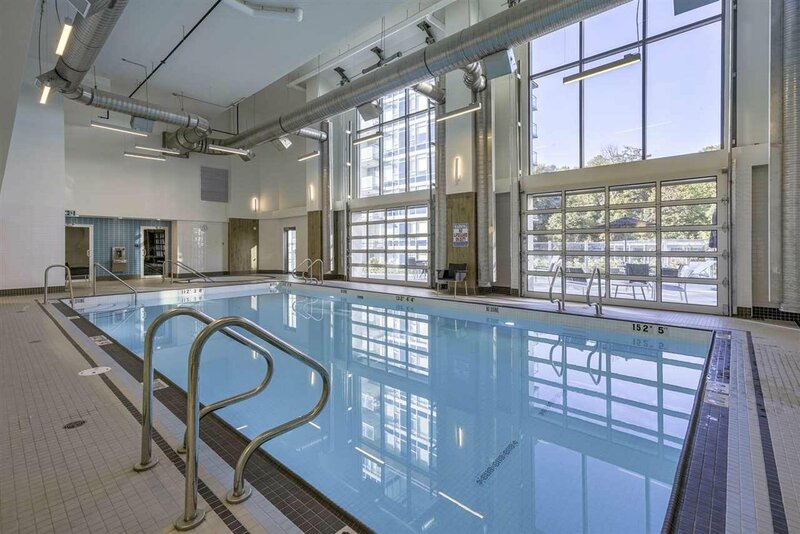 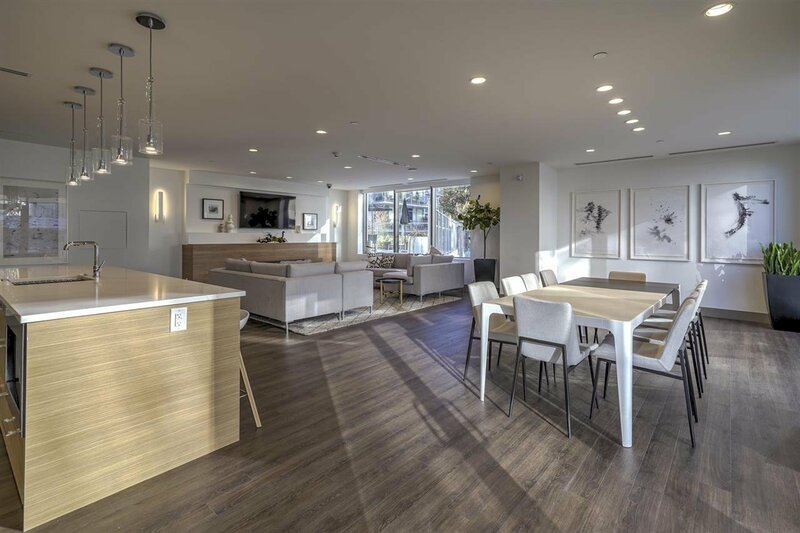 Enjoy 14,000 + sq ft high end amenities with indoor pool, hot tub, sauna/steam room, gym, squash court, dance/yoga studio, party and guest rooms. 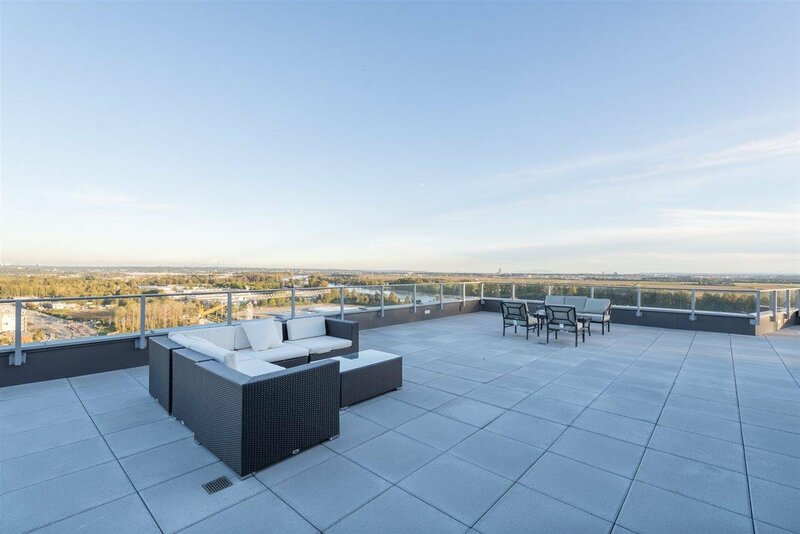 Everything you need is steps away: Save-On-Food, restaurants, Liquor store Starbucks and banks - a lifestyle you don't want to miss!